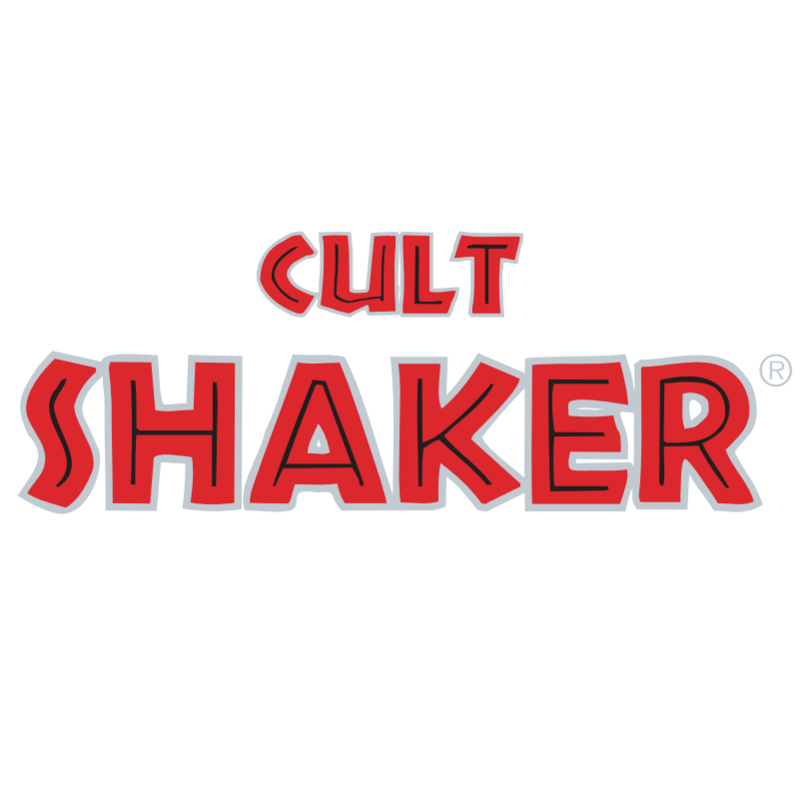 Cult Shaker is a flavored alcohol beverage containing Guarana and cider. It is made by CULT A/S, a Danish beverage company founded in 1998 by Brian Sørensen. The font used for the logo of the energy drink brand is Tribeca, an inlined chunky font by David Rakowski and Dieter Steffmann. The font is free for both personal and commercial use. You can download it for free here. If you do not want to download and install the font but just like to create simple text or logos using Cult Shaker Logo Font, just use the text generator below. The following tool will convert your entered text into images using Cult Shaker Logo Font, and then you can right-click on the image to save it or click on the "EMBED" button to get links to embed images on the web.